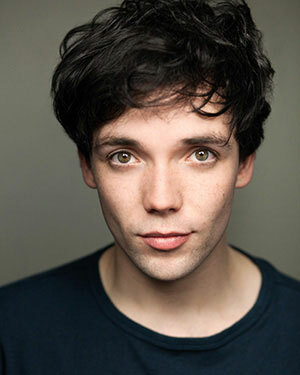 Keith graduated from Mountview before going on to film Sky 1's Little Crackers alongside Dylan Moran. He has also been the regular character of Stuart McAndrew in New Tricks, and has appeared in Shetland, Doctors, Beds and most recently Casualty, all for the BBC. Theatre credits include Doug in The Cereal Cafe at The Other Palace, leading roles at Watford Palace Theatre and several productions at the The Globe. He was also nominated for an "Offie" for his "mesmerising" performance in the title role of Billy, in Michael Strassens' revival at the Union Theatre. Keith can next be seen in Amour at Charing Cross Theatre.